Late Monday afternoon on April 23rd my husband flew American Airlines 8+ hours through the night from Philadelphia to Munich. An hour and a half before the flight landed while the cabin was dark and most passengers were sleeping the airline blared an announcement asking people to donate to a charity - something that could have occurred earlier. 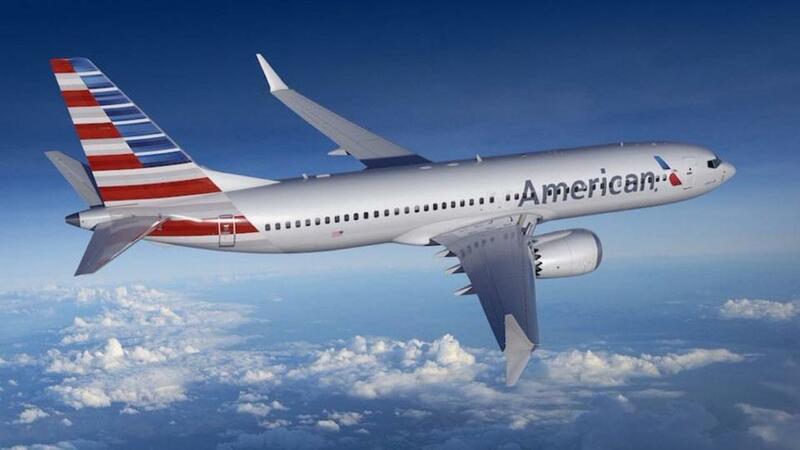 My husband questioned the flight attendant who told him to go to AA.com & file a complaint with the company. Subsequently, the pilot came out & told him the same thing.